Now I can hear you saying “How on earth can a tax form be a Monday smile?”. 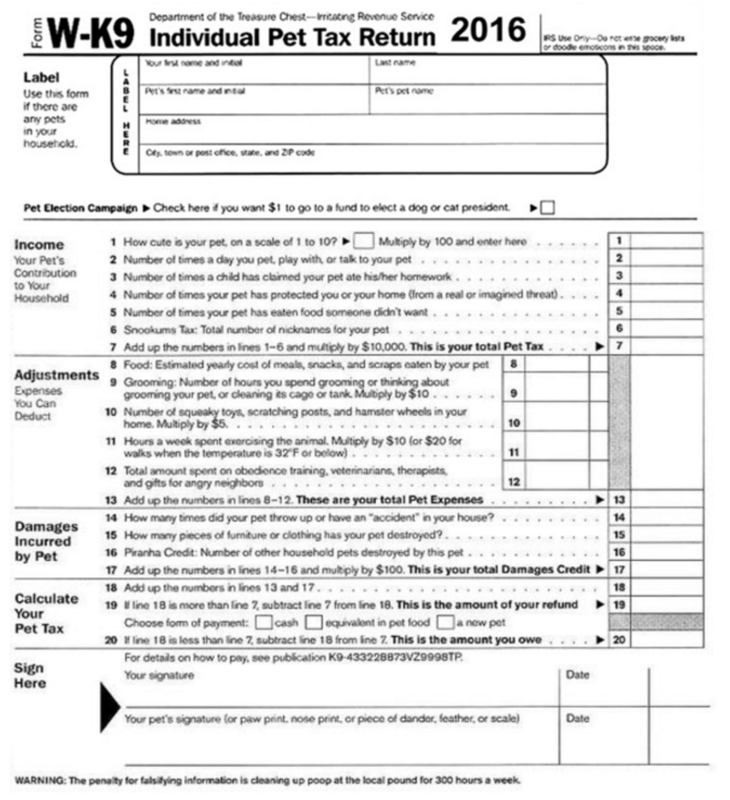 This is a tax form like no other. « What exactly is legal translation? yeap! in good working conditions and only in need of sharpening….